The Darker Evenings & Zombies Can’t Stop Us! Now that the clocks have gone back, you might well be thinking that our bootcamp sessions won’t be running in the dark? Well you’ll be wrong because both our Wednesday and Friday sessions continue as normal. 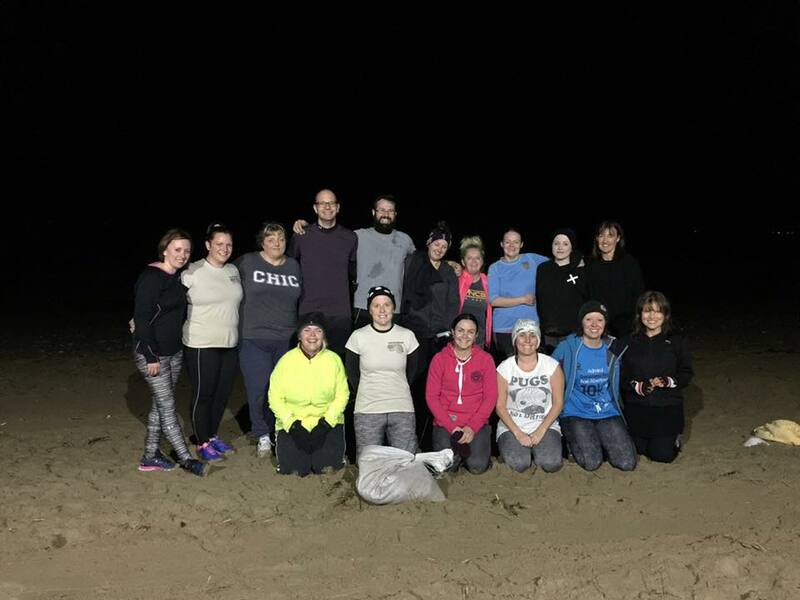 Our Wednesday sprint sessions run under the lamps on the cycle path close to the slip at Machynys whilst the Friday bootcamp is still on the beach but there’s plenty of light so we can train. If you’re interested in joining us then we meet at Machynys Bay at 5.45pm for Wednesday Sprints and at 7pm for Friday Bootcamp. 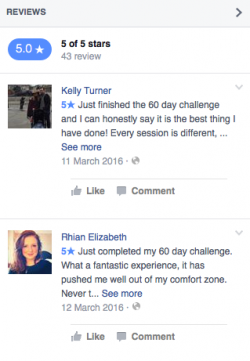 Don’t forget we also have our Sunday Bootcamp – and that starts at 9am. If you’d like more details then please get in touch. 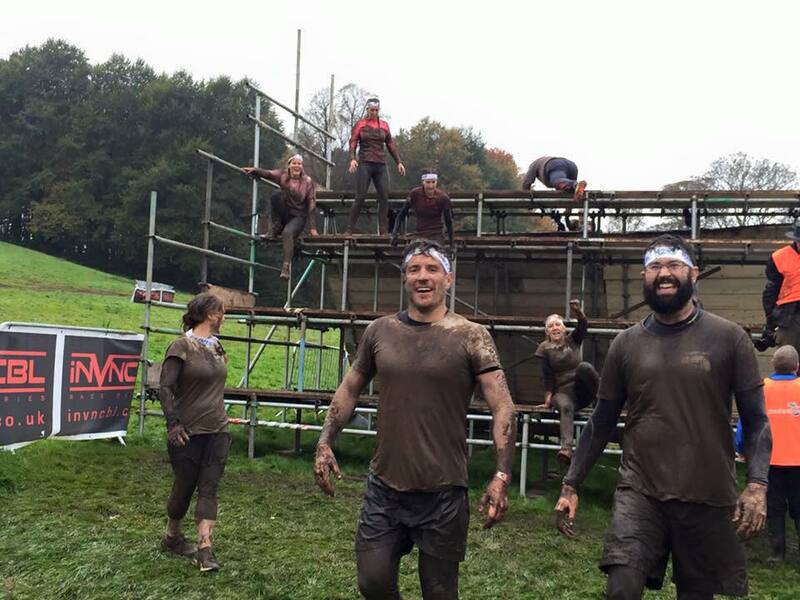 As well as braving the darkness (and whatever the weather), members of Llanelli Beach Bootcamp have also been taking on the mud, the obstacles and even a few zombies at the latest Invncbl race, which took place in Cardiff on the 29th October. 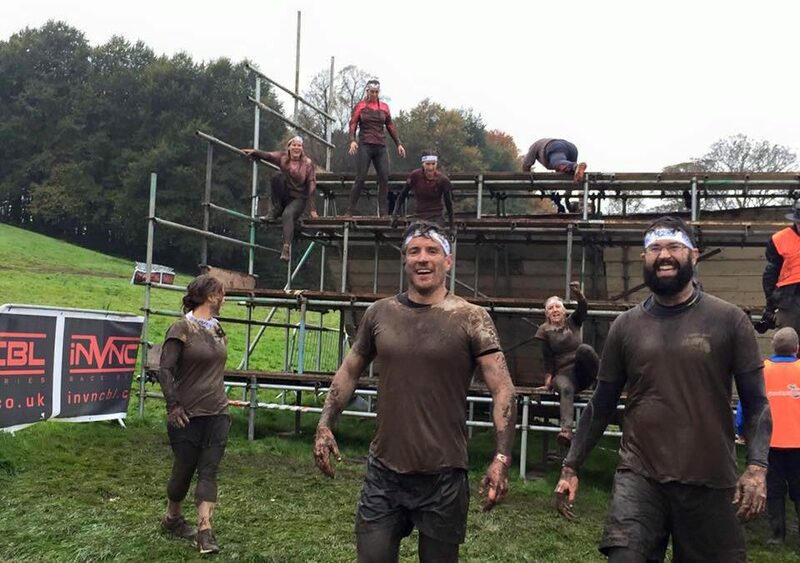 Well done to everyone who braved the Halloween themed race and got home safely – if not a little bit dirty! 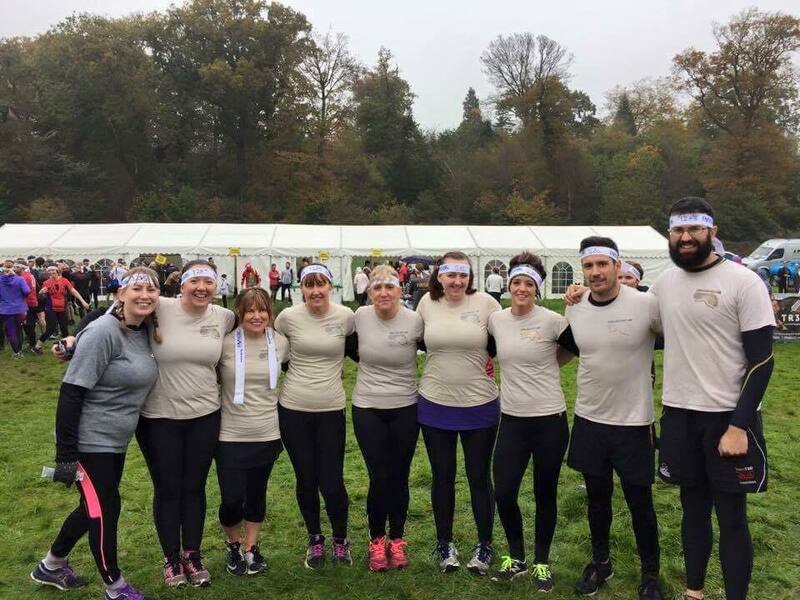 Invcbl will be running several races again next year and hopefully more Llanelli Beach Bootcamp members will take up the challenge! Finally don’t forget that the Llanelli Beach Bootcamp Christmas Party will be taking place on the 3rd December. If you’re interested then make sure you let Rebecca Rowlands know and get your deposits in by the 18th November. We hope to see you there! !